What do you do with paper clutter? How do you live with pets? How do you paint over wallpaper? We are sharing all the knowledge today by answering your listener questions! Today, we are answering YOUR questions. 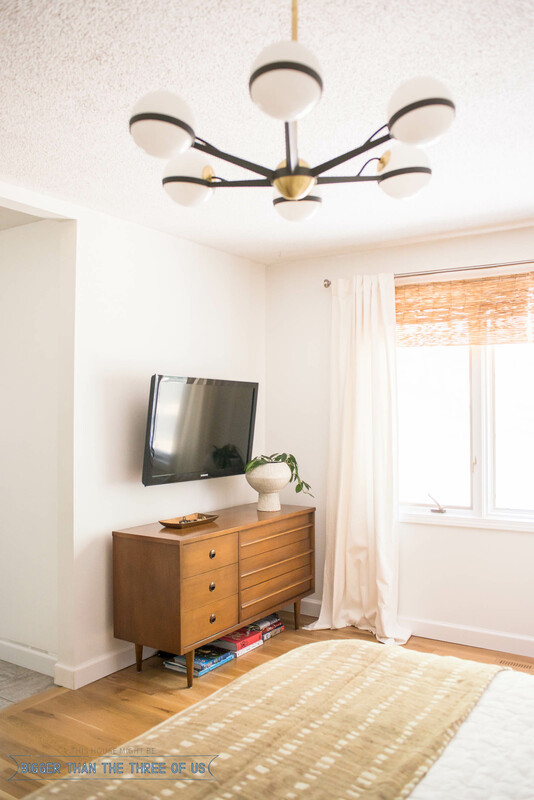 We’ve compiled questions about how to hide media cords, what to do with paper clutter, how to live with pets and not have pet stuff all around, how to paint over wallpaper, and even what plant resources we use. As you tune in today, get ready to learn a few tricks!